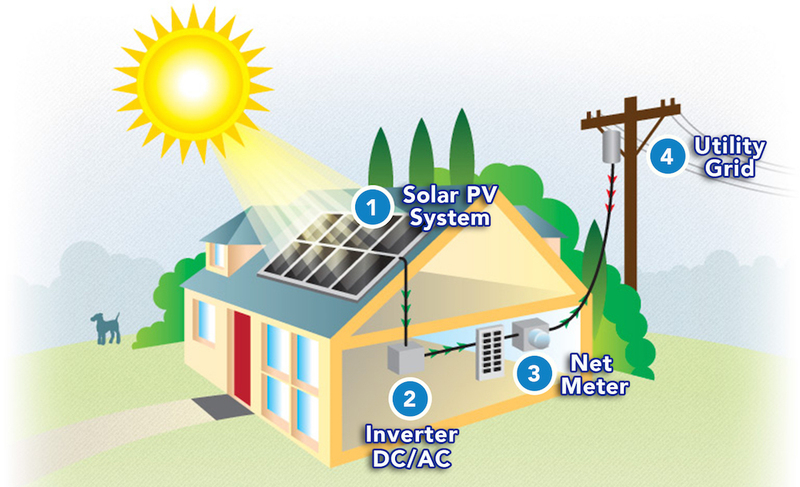 HomeBlogNet Metering Net Metering – Need of the Hour! The challenges we face from climate change and the limited resources make it critical to design an energy policy that gives the highest return. With the increase in distribution of solar PV in India, an efficient and effective net metering policy has become the need of the hour. 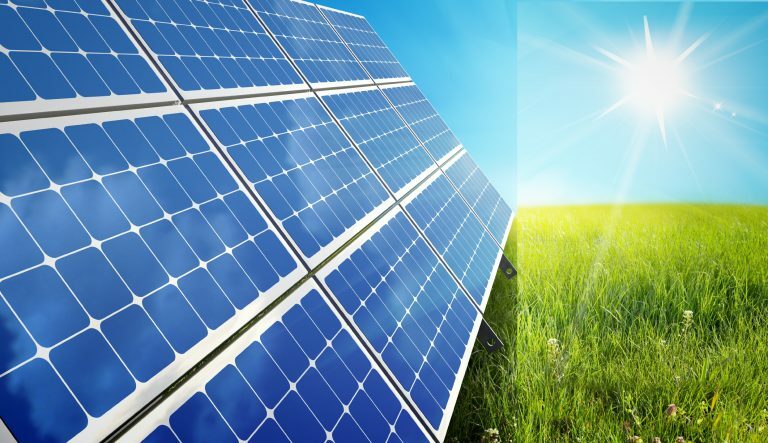 Net Metering is a guideline in which consumers are compensated for the amount of green energy that has been fed back to the grid, to encourage the use of renewable sources. This structure calculates the difference of the units consumed from the grid and the units fed to the grid at the end of the billing period. Hence a reduced electricity bill is achieved with the use of green energy. Net metering takes care of matching power supply and demand. Net metering effectively uses the grid as a huge battery which helps in managing and balancing the demand & supply matches. This allows residential solar energy generators to offset their energy consumption with solar energy production. A bi-directional meter is used for net metering purpose. When solar equipment is producing more electricity than the home is using at the moment, the electric meter runs backwards. When the consumer is utilising more power than their solar system is producing, the electric meter runs forward. At the end of the month a net power consumption bill is generated. If the solar energy produced is more than the total consumption for the month, the excess energy can either be credited for the next billing cycle or can be reimbursed at the rate provided by the state authority. 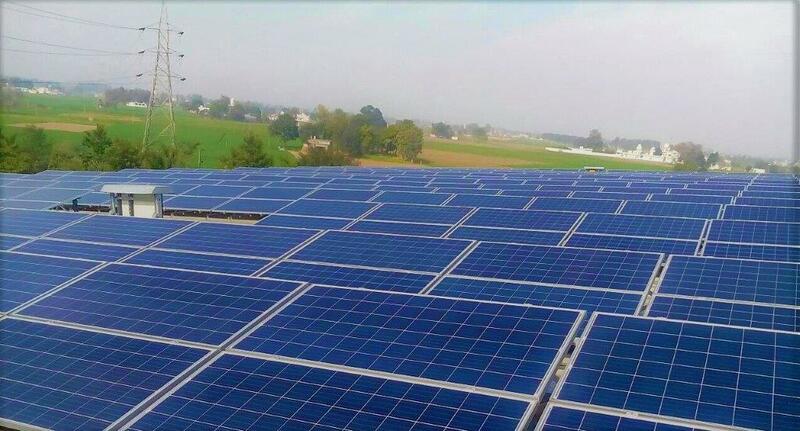 As acknowledged, greener and fresher environment is the biggest aid one could have because of adopting solar energy techniques. However, complimenting it with additional monetary benefit is always a motivating factor for consumers to go solar. There are certain challenges w.r.t. 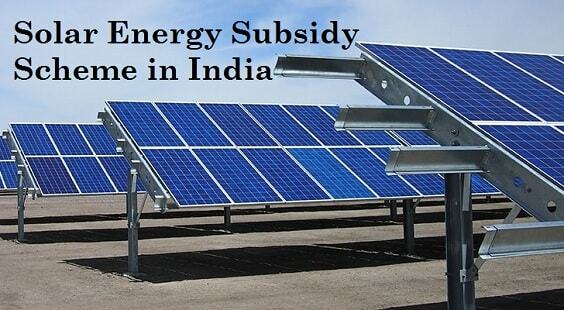 effective implementation of net metering in India. The tariff and net metering policies vary from state to state, making solar a viable option at one place and unviable at another. Unless the tariff is market-determined and not regulated, net metering cannot be implemented successfully. Another issue which might be preventing the adoption of on-grid solar through net metering is frequent grid outages. Utility grids in India are highly unreliable in most of the places and suffer from regular shut-off, mostly because of load shedding. Solar PV inverters in such cases turn off the supply from the PV system and prevent the consumer from using solar power being generated. Regulatory support from state bodies and improved grid reliability are therefore paramount for widespread adoption of solar systems under net metering in India. 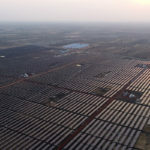 This will go a long way towards realizing the solar mission of 100 GW by 2022.